For school principals and other school leaders, the NASSP 2019 National Principals Conference offers an opportunity to network with peers and share the joys and challenges of their unique position. The 2019 principals conference will be held on July 18-20, 2019 in Boston, Massachusetts. School values and positive school climate begin in the principal’s office, and the guidance these individuals provide can inspire student success. From kindergarten all the way through high school, staff and students alike look toward the principal for leadership. Most conferences boast intriguing keynotes and concurrent sessions. 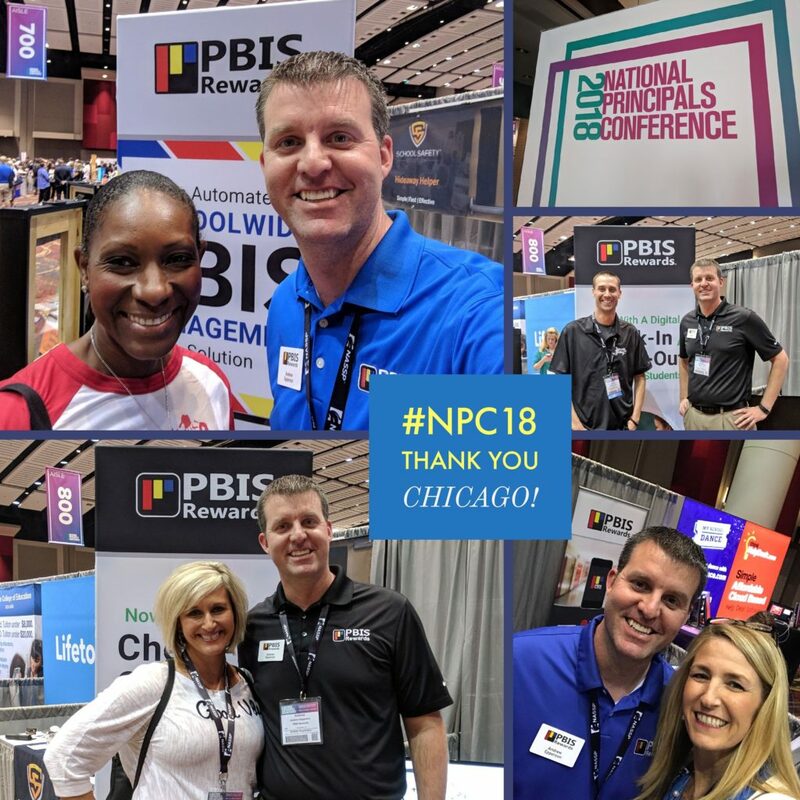 The 2019 National Principals Conference takes this a step further by bringing in thought leaders whose work reflects the topics presented in the conference strands. These individuals are the go-to people in their respective fields and will present engaging sessions focusing on disruption, innovation, and culture. For more information on these thought leaders and their session topics, click here. This year, the conference takes place at the Hynes Convention Center, Boston, on July 18-20, 2019. 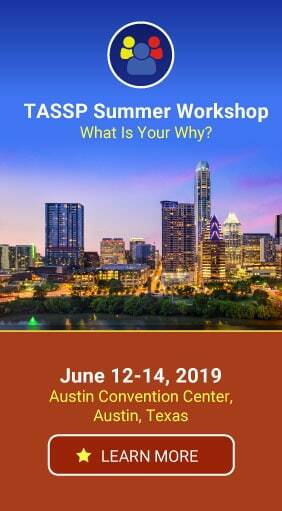 You may register for the conference here. Of course, there is plenty to see and do around Boston, one of our nation’s oldest cities. Learn more about the activities awaiting you in Boston here. PBIS Rewards is focused on helping schools create positive school culture through the use of technology. We’re excited to meet principals and other school leaders from around the nation at this conference. You’ll find us in the exhibit hall at Booth #424, right across from the NASSP Connection Center. 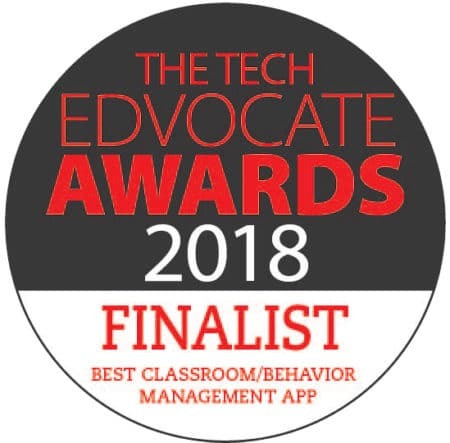 We’ll be providing live demos of our PBIS management software and giving attendees the chance to experience our app firsthand. Come see just how easy it is to improve school culture using a digital token economy! Not Attending the 2019 Principals Conference? You can follow along on social media. 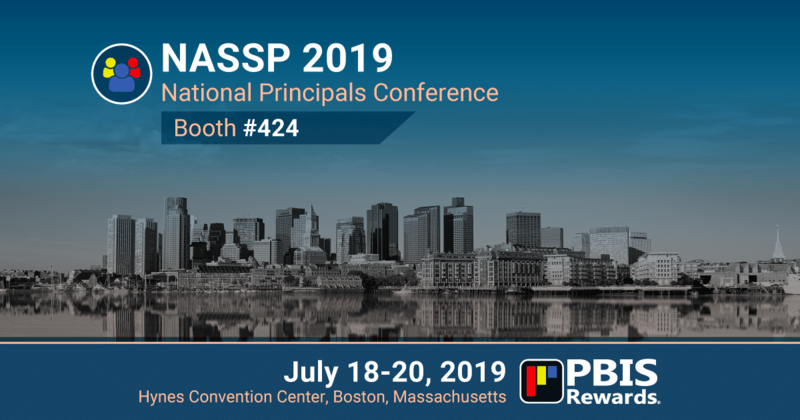 Check out @PrincipalsConf on Twitter, follow the official hashtag #NPC19, or like NASSP on Facebook. Want to give PBIS Rewards a try? No problem! We offer demos of our PBIS management system. Simply request a demo below and we’ll be happy to show you how PBIS Rewards makes it easy to manage and track your PBIS initiative!